Fish Stocking & Management - Lake and Pond Solutions, Co.
Services may include fish stocking, creel surveys, habitat installation and rough fish eradication in Wisconsin and Illinois. Fish toxicants may be prescribed to ensure a proper, balanced population from the start. This can be followed up with a stocking program to improve fishing. 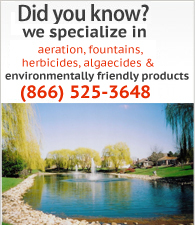 We strive to provide fish stocking recommendations compatable with your specific pond. 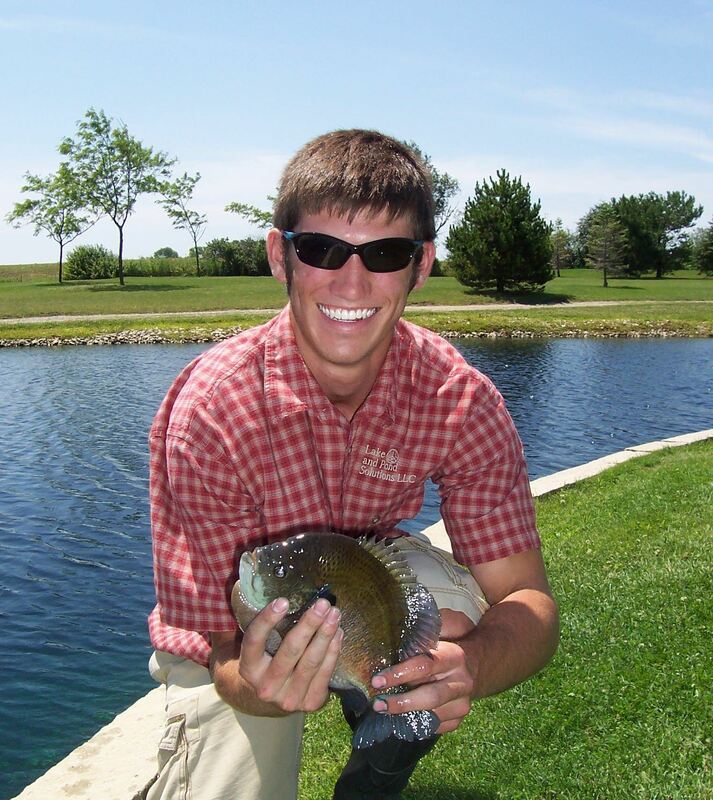 Typically, a combination of bluegill (regular or hybrid), largemouth bass, and fathead minnows are compatible with most ponds in Wisconsin and Illinois. We have competative pricing and ensure your fish come with health certificates directly from the hatchery. Fish species include: black crappie, bluegill, brown trout, channel catfish, hybrid bluegill, largemouth bass, muskellunge, northern pike, pumpkinseed, rainbow trout, smallmouth bass, tiger muskie, walleye, yellow perch, fathead minnows, golden shiners, and rosy reds. The suggested Spring order deadline is May 1st while the suggested Fall order deadline is September 1st. A WI DNR Fish Stocking Permit is required for Wisconsin fish orders unless you have obtained a DATCP Fish Farm License. There are no permits required for Illinois fish orders unless it is for Triploid Grass Carp. 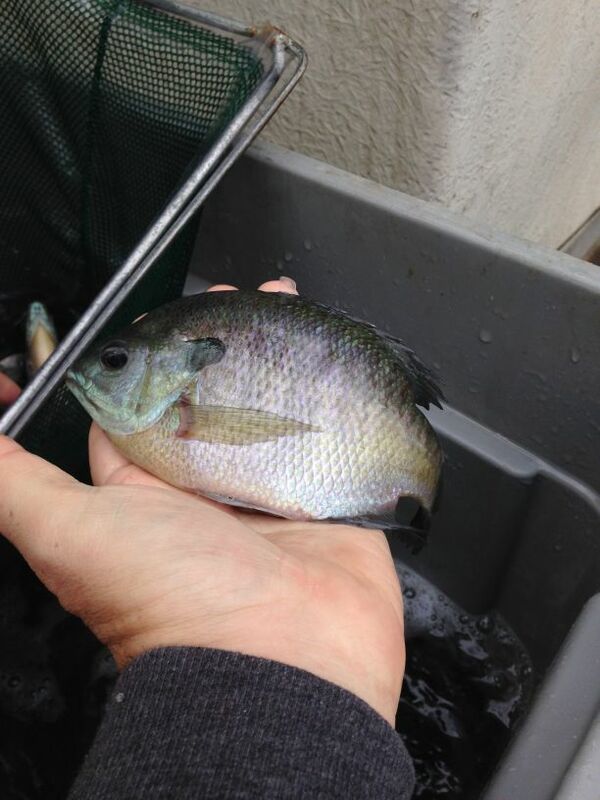 Fish structure is also an important component to a healthy fishery. We are distributors for Pond King Artificial Fish Habitat and Fishiding Reclaimed Arificial Fish Habitat. Remember, the deepest portion of an un-aerated lake will probably remain without oxygen (anoxic) for most of the summer – not a good place to sink your habitat. Keep them at an intermediate depth. Just make sure you place your fish sturctures within casting distance of your favorite fishing spot! Pond King fish habitats are made from polyethylene, which will not rot or deform. Trees, shrubs, logs, and spawning disc fish structures are all lightweight and can be easily transported to your lake or pond. Fishiding reclaimed artificial fish habitat products have continued to lead the industry with innovative forms of strictly reclaimed artificial PVC fish habitat since 2008.